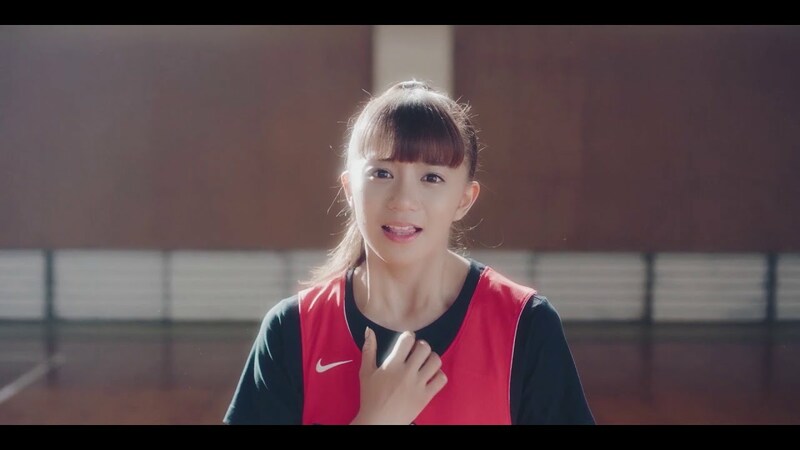 Delivering the High School Basketball Team Koshien “SoftBank Winter Cup 2018” theme song, we get an opportunity to look at the latest from Shiritsu Ebisu Chuugaku. 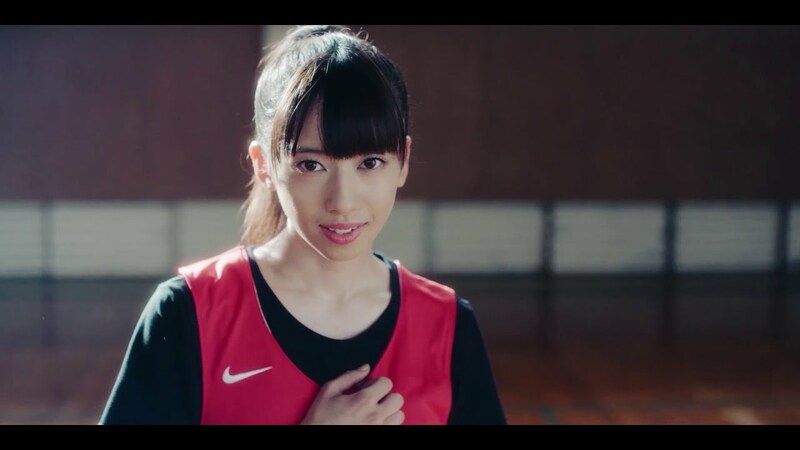 In their red jerseys sporting their numbers, the girls of Ebichu look ready to ball as the group run through their practice drills. The girls get solo lines in the most serious way, and each girl gets a solo look under the goal before the tempo picks up for some idol pop chorus. 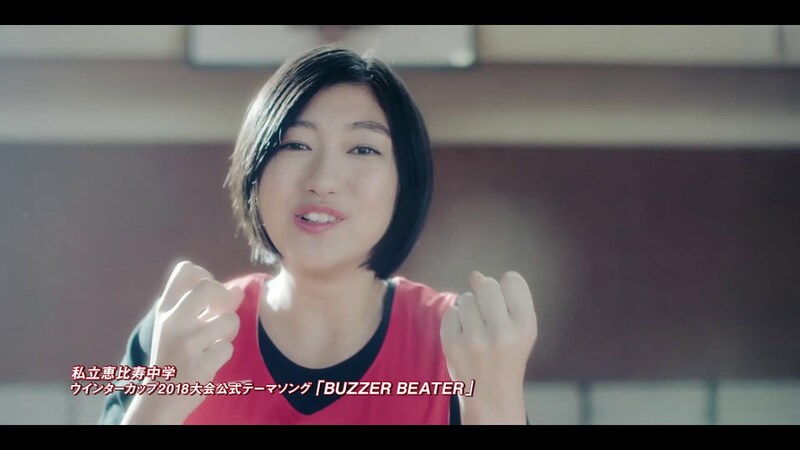 Stylized like your favorite basketball manga, Ebichu look epic as a ball squad ready to compete. 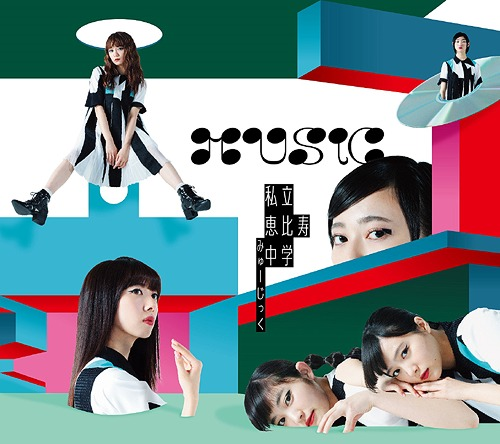 Of course, this is a short version, so things end right as they start to get good, but I’d say things are looking good for the longtime idol group. 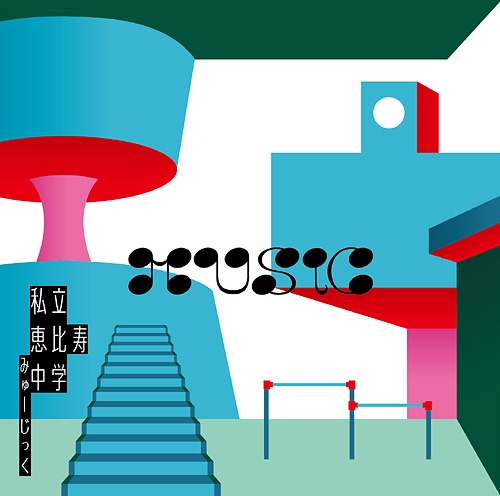 Shiritsu Ebisu Chuugaku’s fifth album “MUSiC” will be in stores on March 13, 2019 (probably) with this track among its track listings.